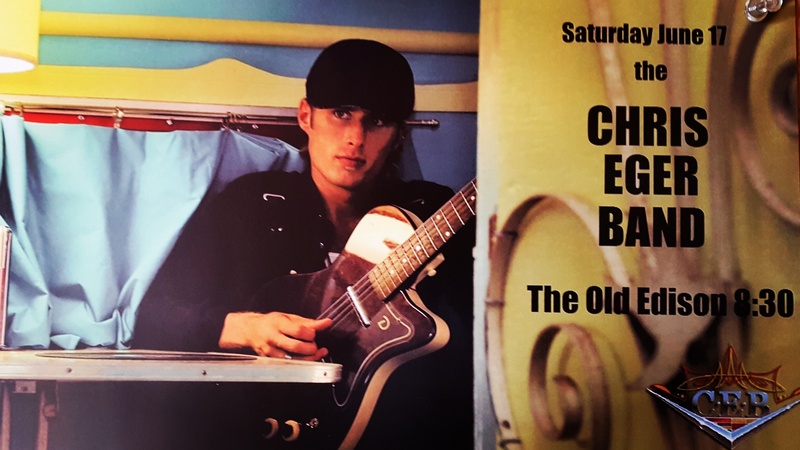 Baby Cakes This Saturday Night! Skagit Counties best bluegrass band at 8:30pm tonight! Come dance dance dance! The Stay Tuned Band Tonight! Come hear this Seattle bands covers of Movie tunes! Something different but something fun! Music starts at 8:30pm ! The dance floor will be full ! Come eat, drink & dance to the best band around! Richard Allen’s Louisiana Experience Tonight! Come get some authentic Louisiana Cajun dance music with Richard’s great band! Music starts at 8:30 tonight with no cover! 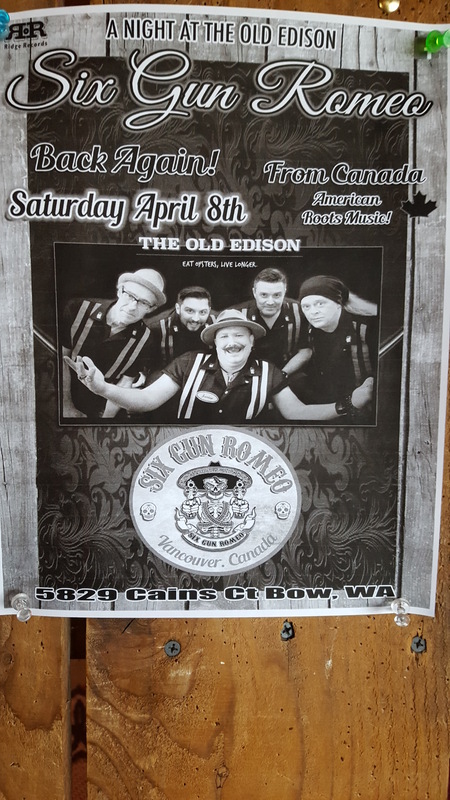 The crazy Canadian Rockabilly Band is back tonight!